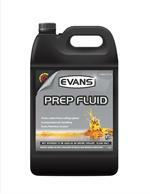 Evans High Performance Coolant (HPC) contains no water and prevents water-caused corrosion, cavitation and electrolysis. 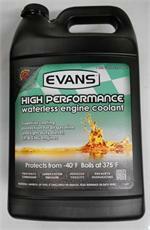 Evans HPC is a lifetime coolant for high performance cars, daily drivers, light diesels and small aircraft engines. Boils at 375 deg. 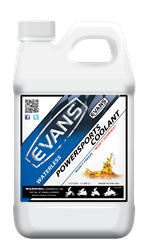 Evans Waterless Coolant is designed to operate at conventional coolant temperatures but boils at 375 degrees Fahrenheit.Evans Waterless Coolant won’t boil over and allow overheating like water.